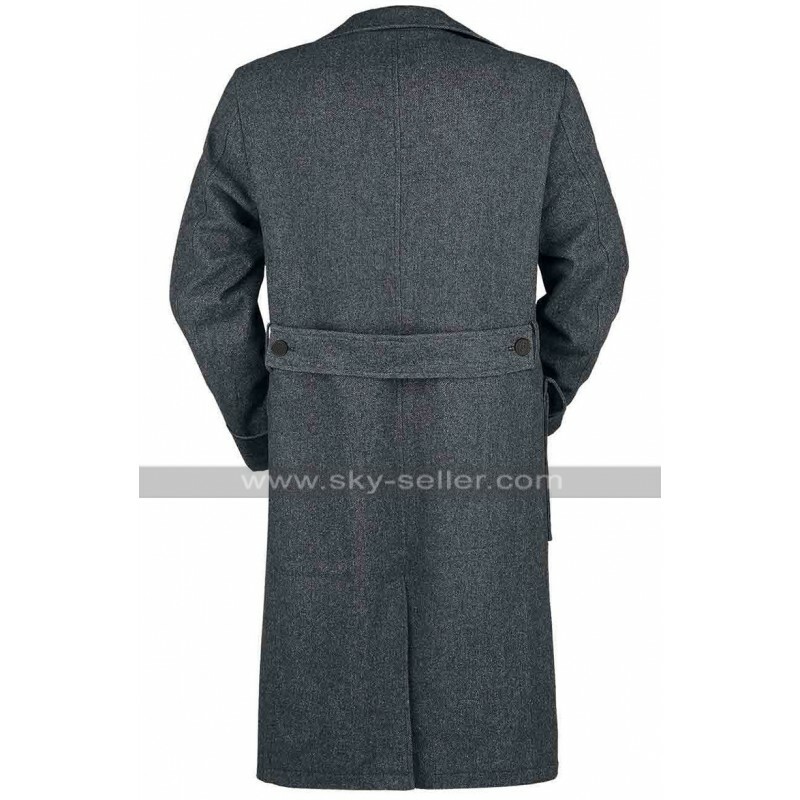 If you ever desired to wear clothes like Harry Potter but could not realize your dreams, here is a long coat that will make you forget the bygones. 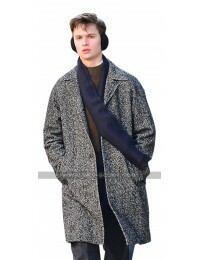 It is inspired by the attire worn by Newt Scamander in the Hollywood movie Fantastic Beasts. 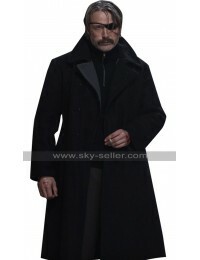 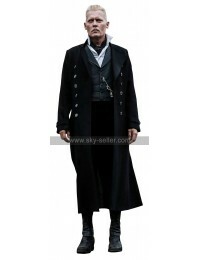 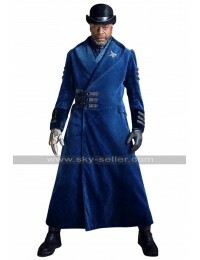 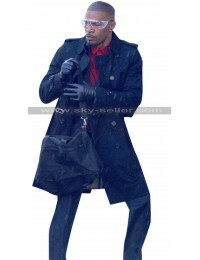 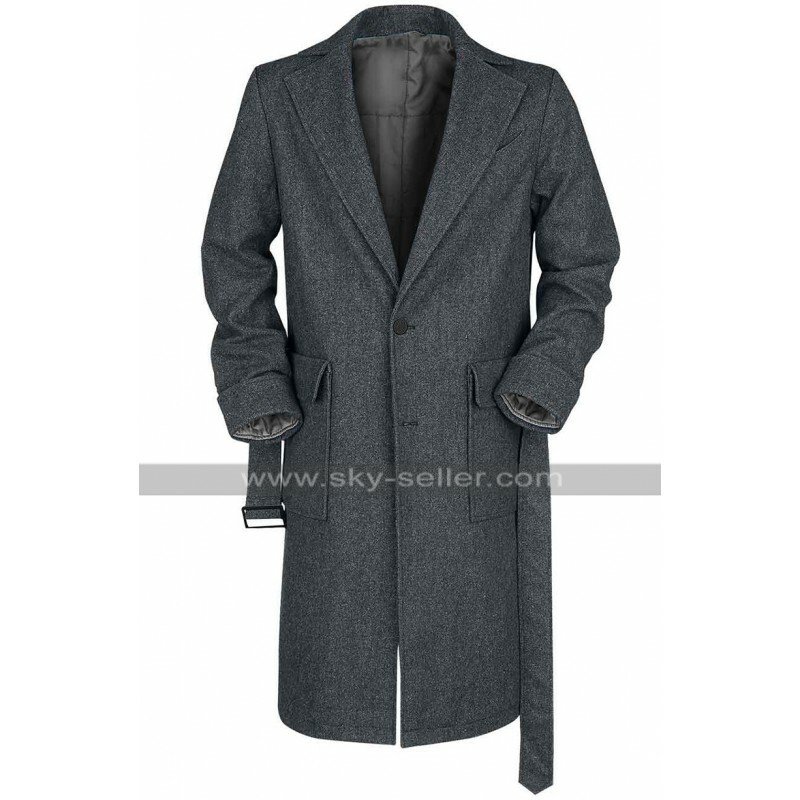 Made from high quality blended wool, this long coat wil help you in obtaining a mesmerizing personality. 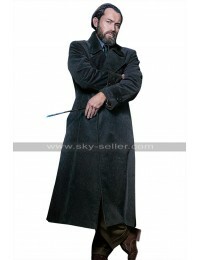 It will take you in the ancient times when there were sorcerers and witches and where you could fight your way over evil creatures by using magic created by your wand. 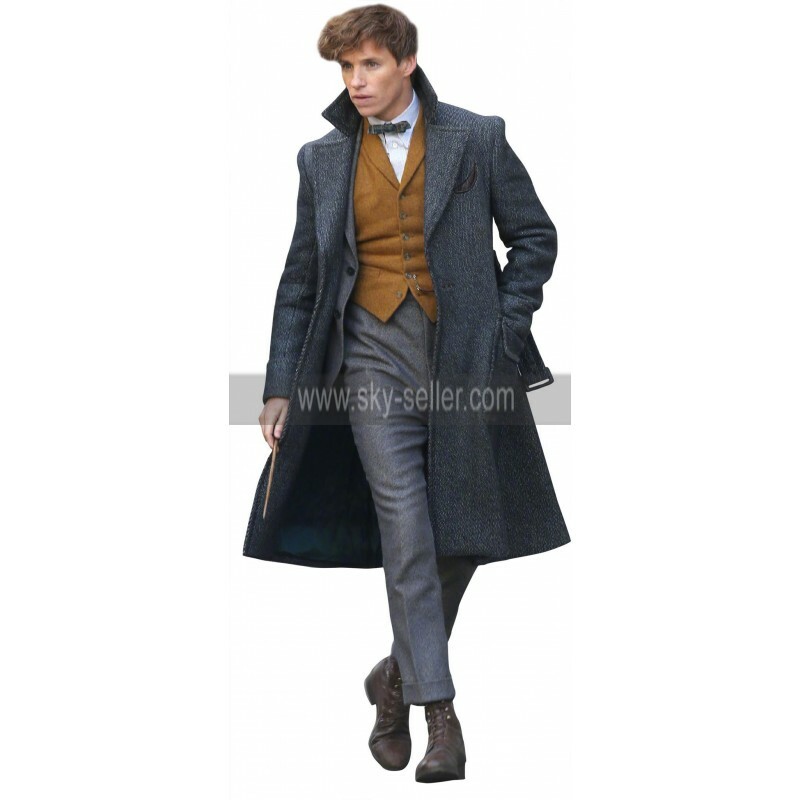 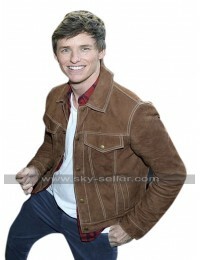 Eddie Redmayne who plays the character of Newt Scamander looks smart and elegant wearing this long coat. 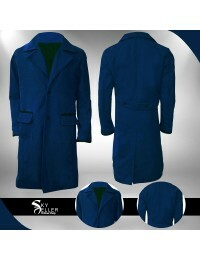 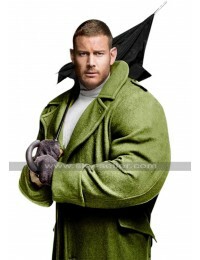 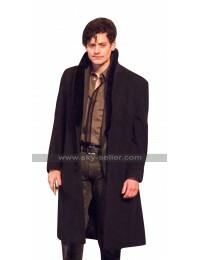 Now it is your turn to force all your friends into submission by simply wearing this long coat.